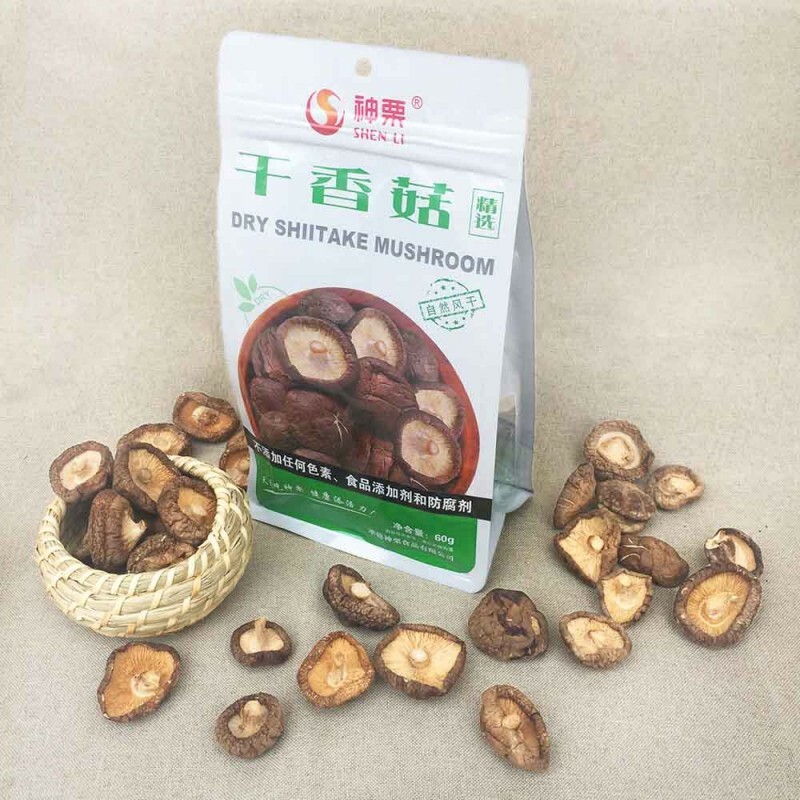 Shiitake Mushroom (Poku) 60g - Solida Food Sp. z o.o. 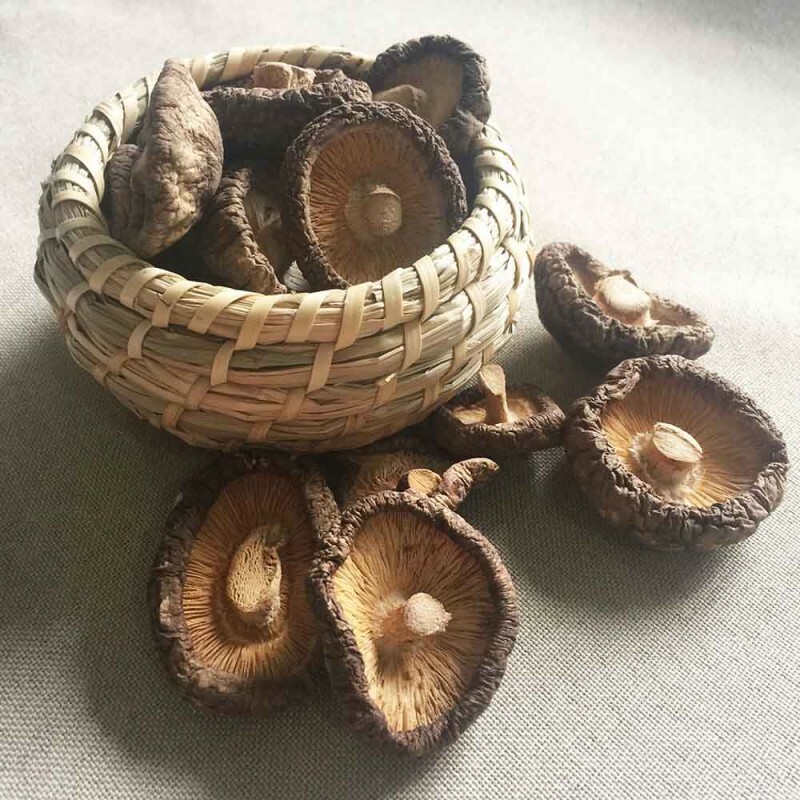 Shiitake mushrooms, also known as Poku mushrooms. Dried product. Shiitake mushrooms are famous for their medicinal properties. Thanks to their healthy properties they are recognized as a symbol of longevity in Asian countries. Sold in dried form. Click and see a recipe for cabbage stew with Tofu and Shiitake mushrooms! They are an excellent source of selenium and iron, as well as a relatively large amount of protein, fiber and vitamin C. They lower cholesterol (due to eritadenin) and blood pressure. In addition, they have a compound called lentinan, which not only strengthens the immune system but also has an anti-cancer effect. It also contributes to regression and more active tumor control. By strengthening the immune system, it helps to activate specific cells and proteins that attack cancer. Lentinan is particularly effective for gastrointestinal cancers. 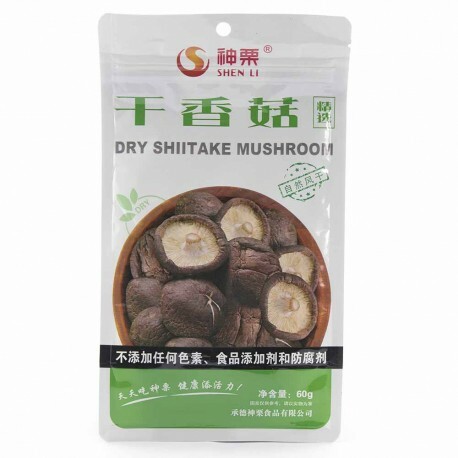 Shiitake mushrooms are also useful in the prevention of thrombosis. The formation of blood clots that impede blood flow is greatly limited by the consumption of shiitake mushrooms. Shiitake mushrooms pour hot water and set aside for 15 min. Strain.